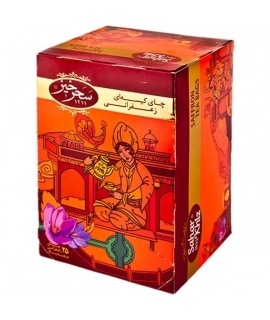 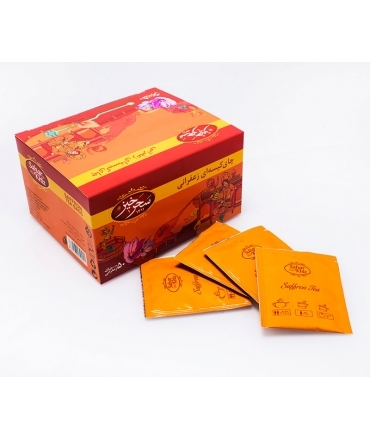 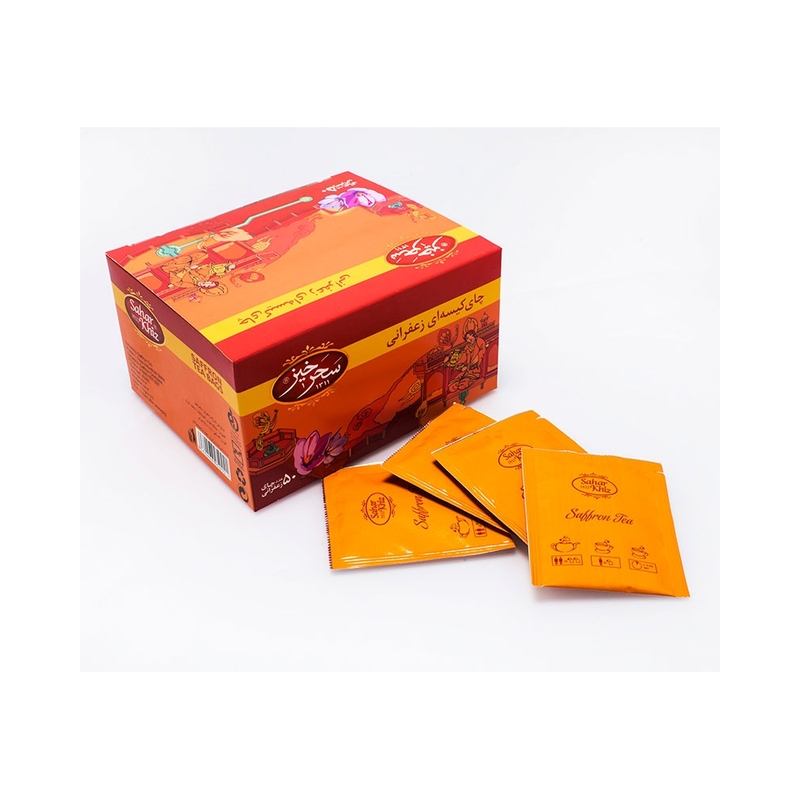 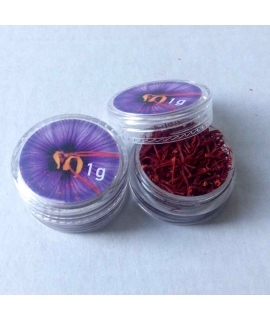 We are pleased to offer you a box of 50 finest quality saffron tea bags by Saharkhiz saffron company. 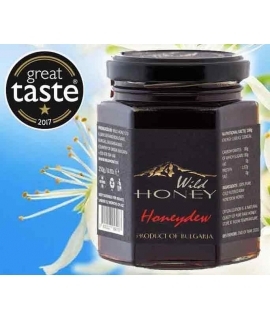 To prepare simply allow the tea bag to brew in the boiled water for around 2 minutes, and add honey as sweetener instead of unhealthy processed white sugar. 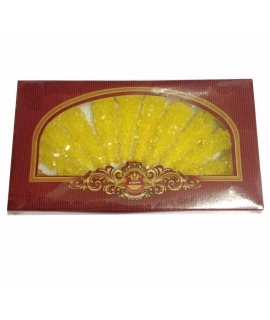 You can also add a sprinkle of saffron strands in there for a finishing touch.